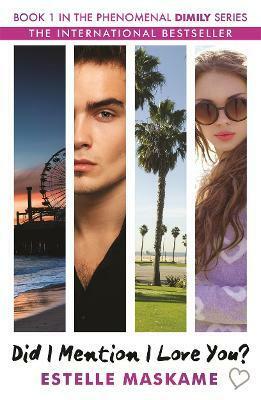 When sixteen-year-old Eden Munro agrees to spend the summer with her estranged father in the beachfront city of Santa Monica, California, she has no idea what sheâ€™s letting herself in for. Eden's parents are divorced and have gone their separate ways, and now her father has a brand new family. For Eden, this means she's about to meet three new step-brothers. The eldest of the three is Tyler Bruce, a troubled teenager with a short temper and a huge ego. 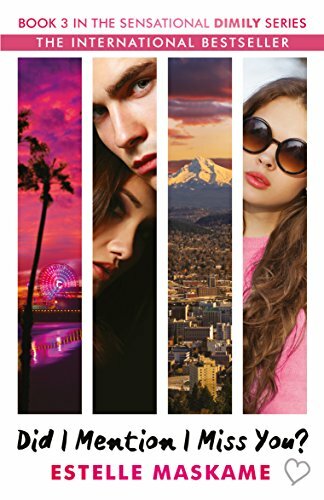 Complete polar opposites, Eden quickly finds herself thrust into a world full of new experiences as Tyler's group of friends take her under their wing. 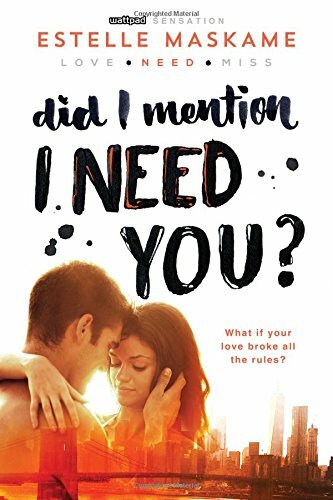 But the one thing she just can't understand is Tyler, and the more she presses to figure out the truth about him, the more she finds herself falling for the one person she shouldn't â€“ her step-brother.